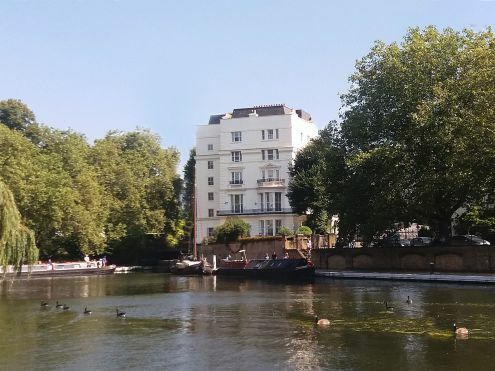 The London courses take place at CCPE overlooking the canal at Little Venice very close to Paddington Station. 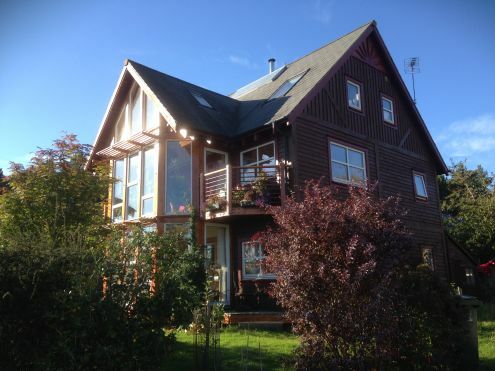 The Scotland venue is an eco house in the Findhorn Foundation and is run in conjunction with Building Bridges, a department of the Findhorn Foundation, 5 minutes from the sea. Participants often choose to stay on after the course to take advantage of other courses at the famous spiritual community. As well as spiritual practice there is the opportunity to work with the group outside in nature in the forest and mountains and near the sea. An advantage of doing the Core and Therapeutic courses at Findhorn is that this is a smaller group than in London with a maximum of 9 participants. The participants also get more time together as this is a residential course with participants spending more time with the tutor and each other and all eating together. We are also offering the Findhorn Course venue for residential courses, away days and retreats.